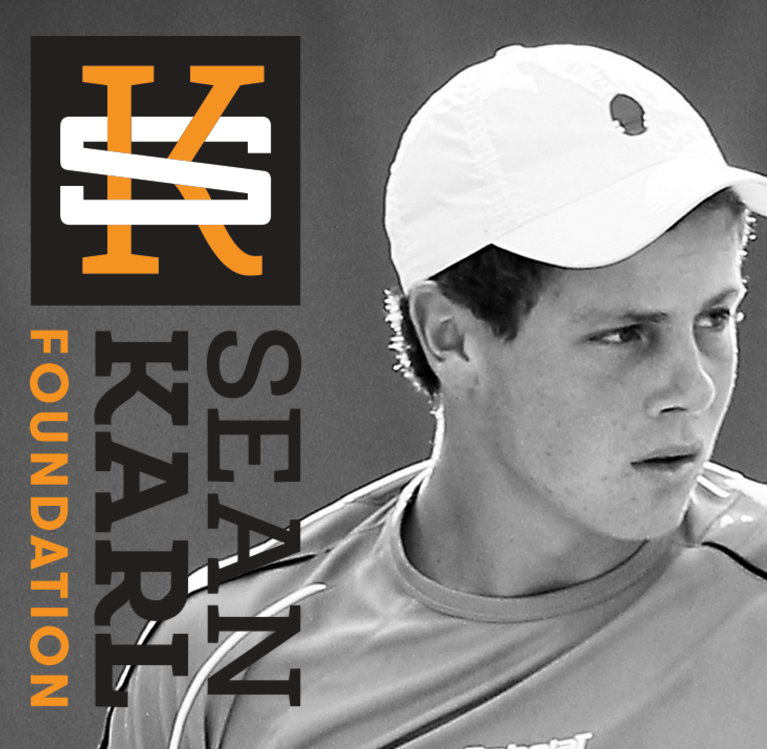 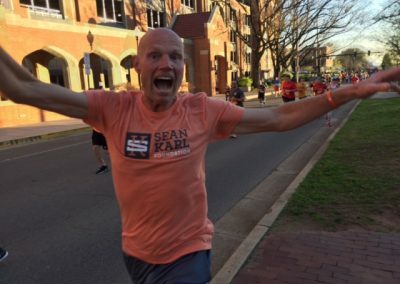 Mike Karl, Sean’s father, is running a marathon in every state to honor Sean’s fight and incredible life. 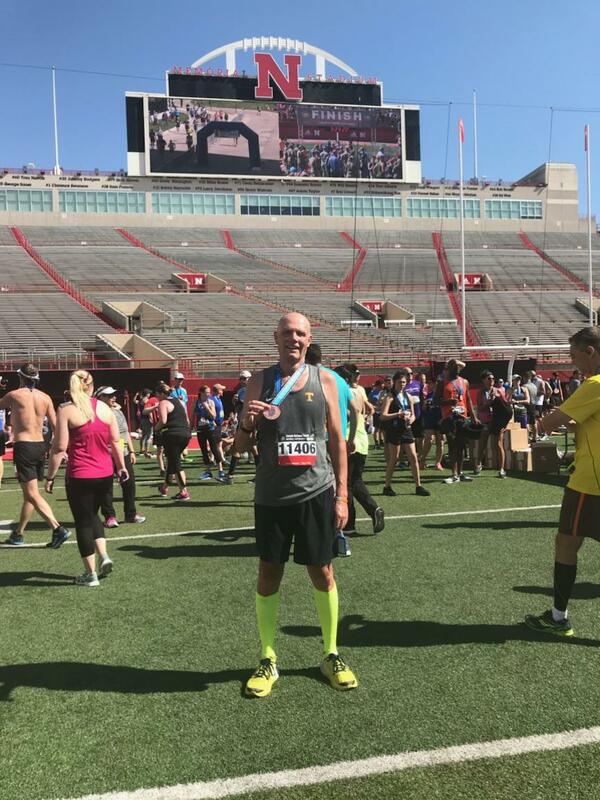 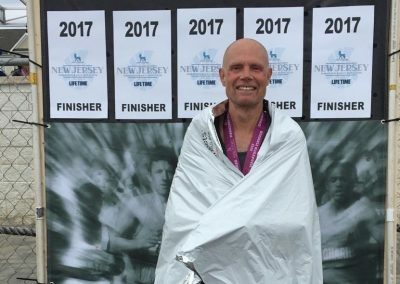 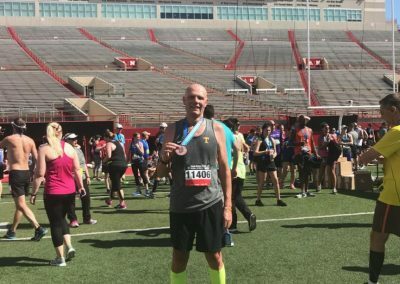 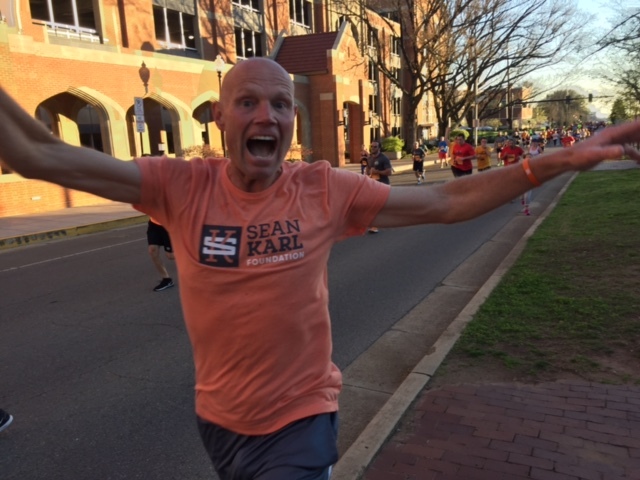 You can support Mike’s Marathons by making a donation to the Sean Karl Foundation, sponsoring one of his runs or if you’re a runner, you can run with him while raising needed funds from individual sponsors. 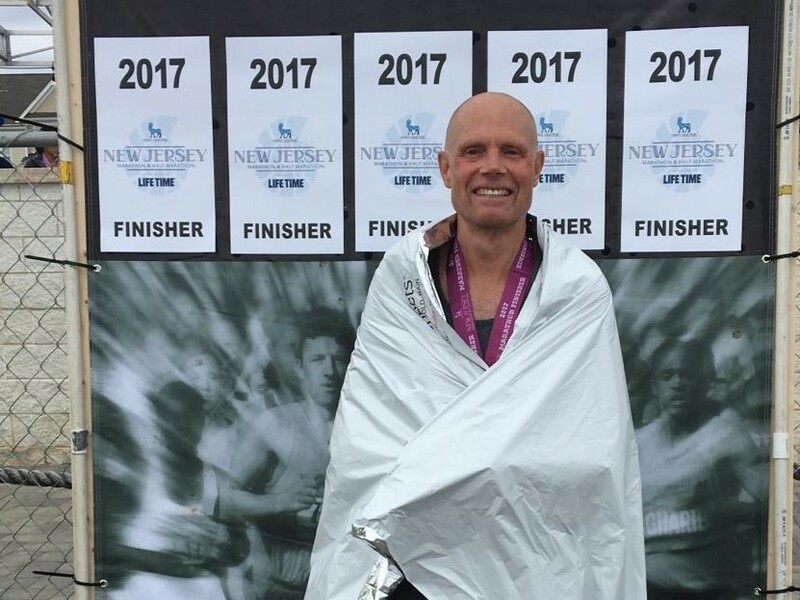 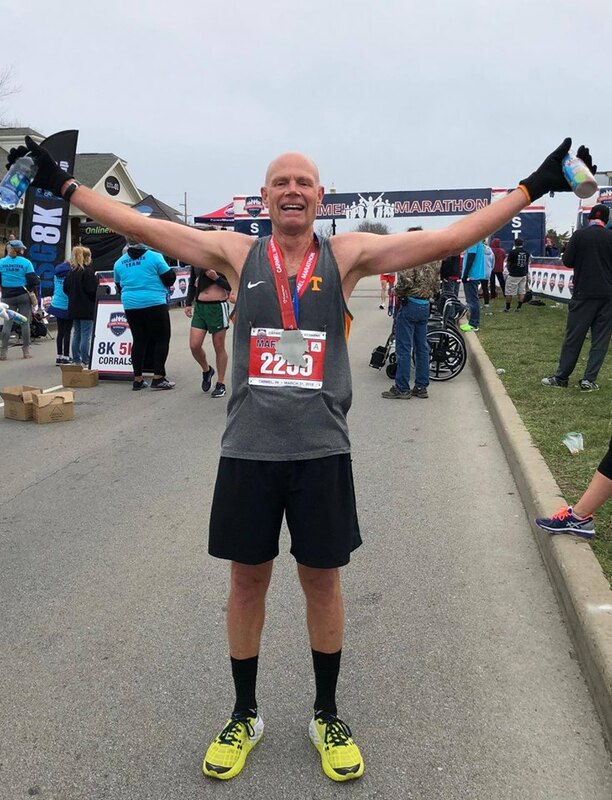 The Sean Karl Foundation is proud to partner with Swiftwick to raise awareness for Ewing Sarcoma and pediatric cancer through Mike’s Marathons. 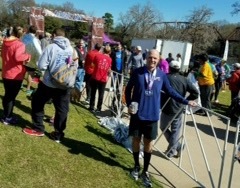 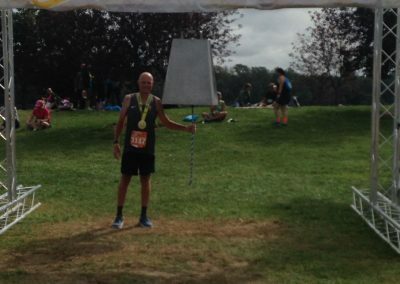 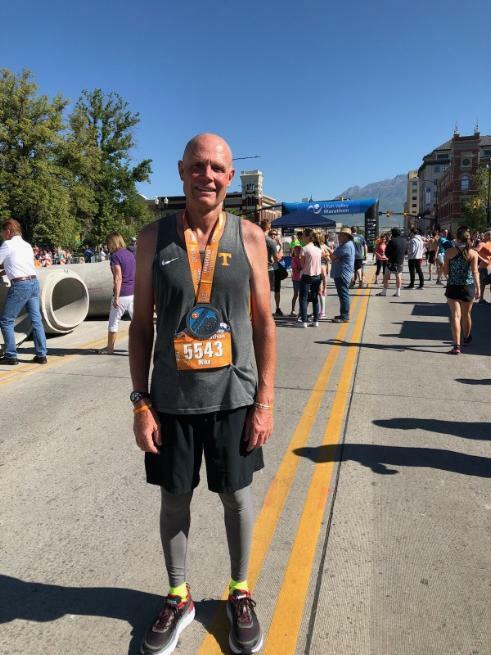 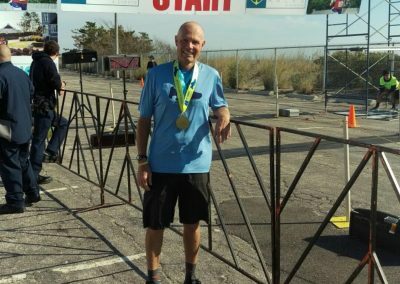 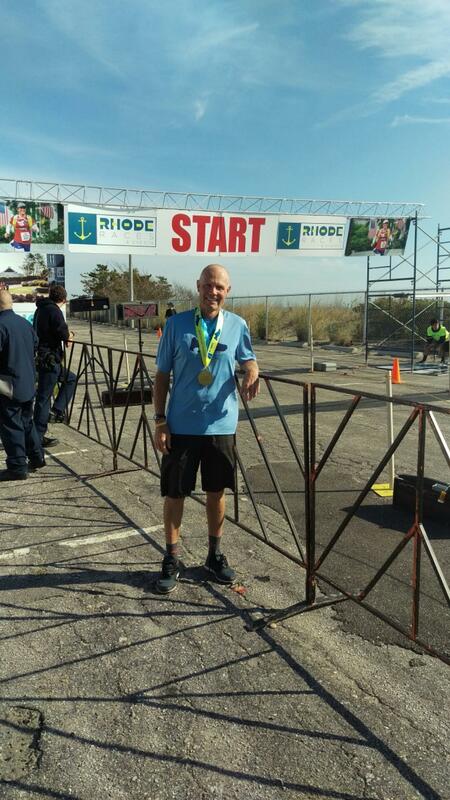 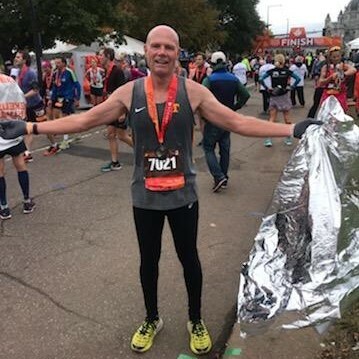 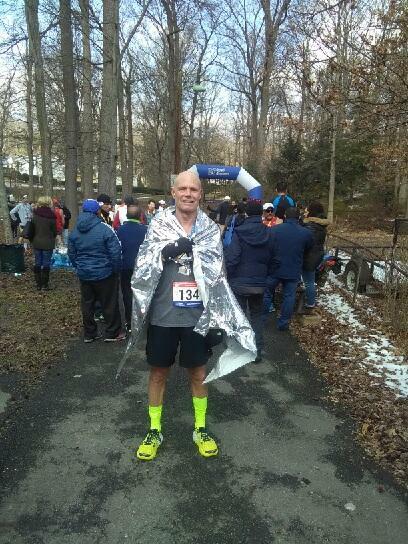 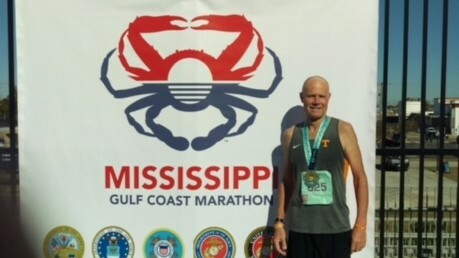 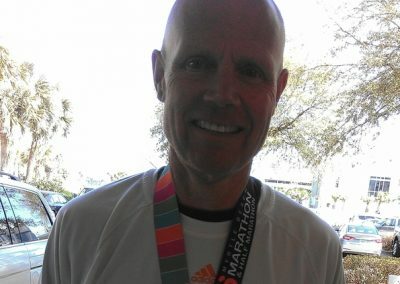 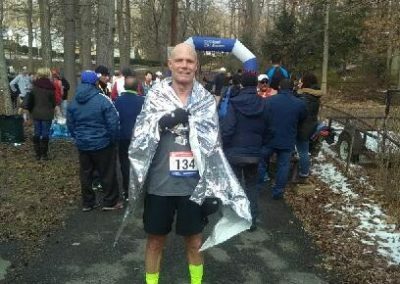 To date, Mike has completed 30 out of the 50 marathons: Connecticut, Alabama, Texas, New Hampshire, Minnesota, Utah, Nebraska, Indiana, Maryland, Louisiana, Mississippi, Virginia, Pennsylvania, South Dakota, Colorado, Michigan, Vermont, New Jersey, Tennessee, Georgia, North Carolina, South Carolina, Ohio, West Virginia, Kentucky, Wisconsin, Missouri, Delaware, Rhode Island and Florida. 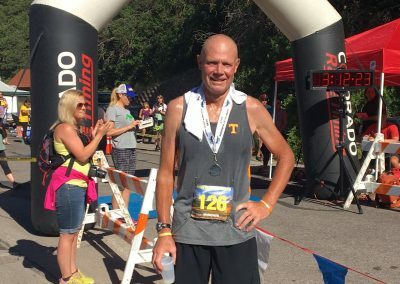 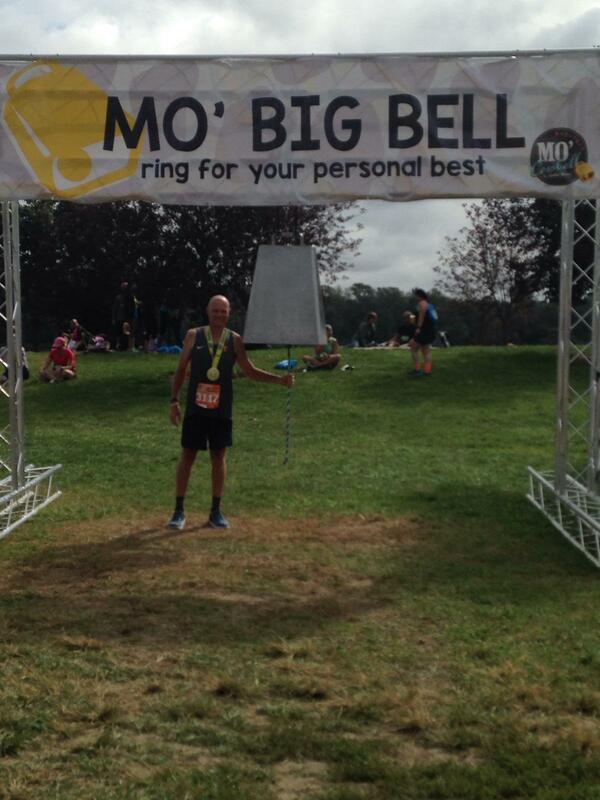 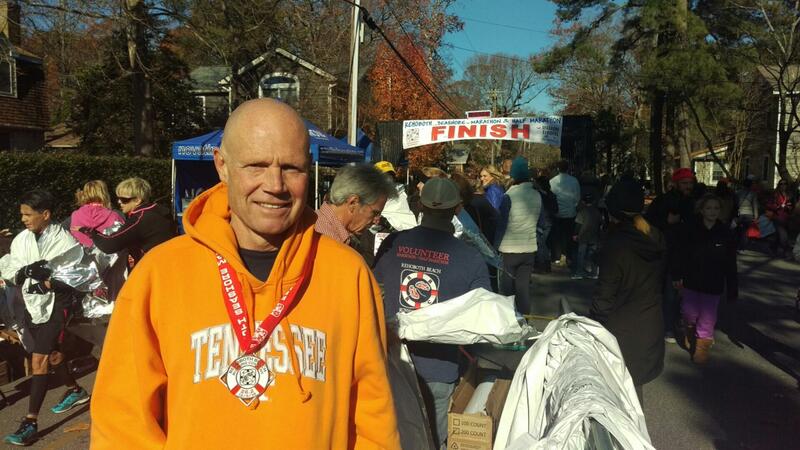 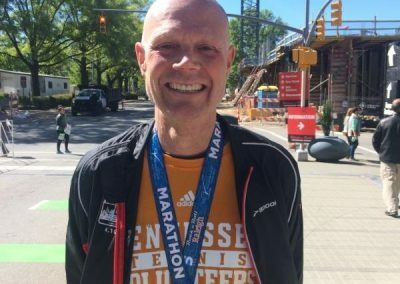 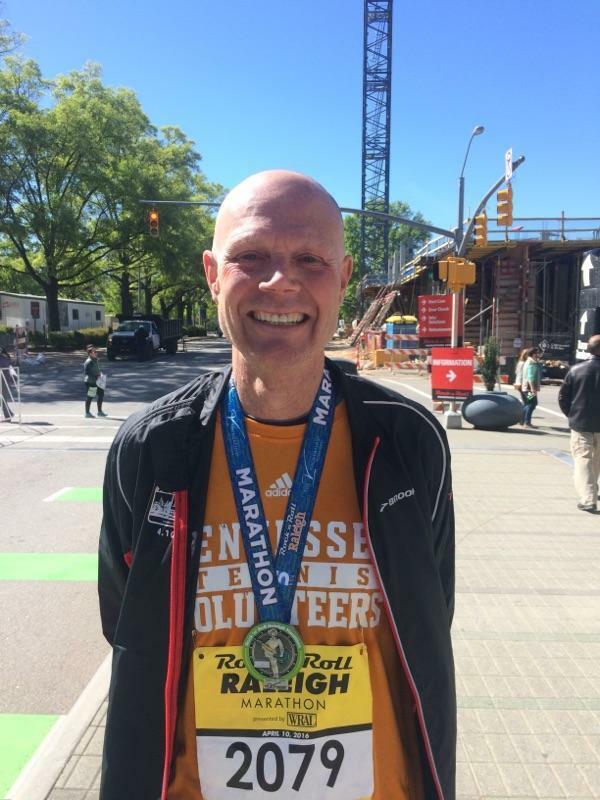 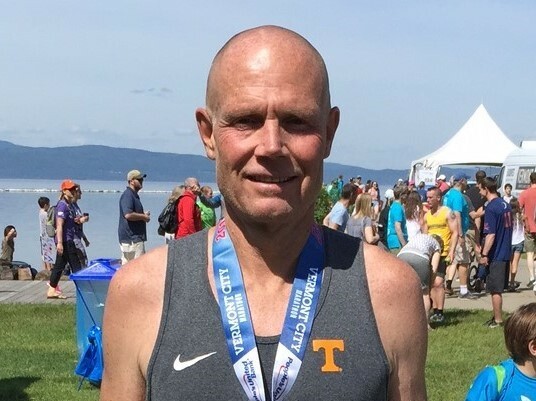 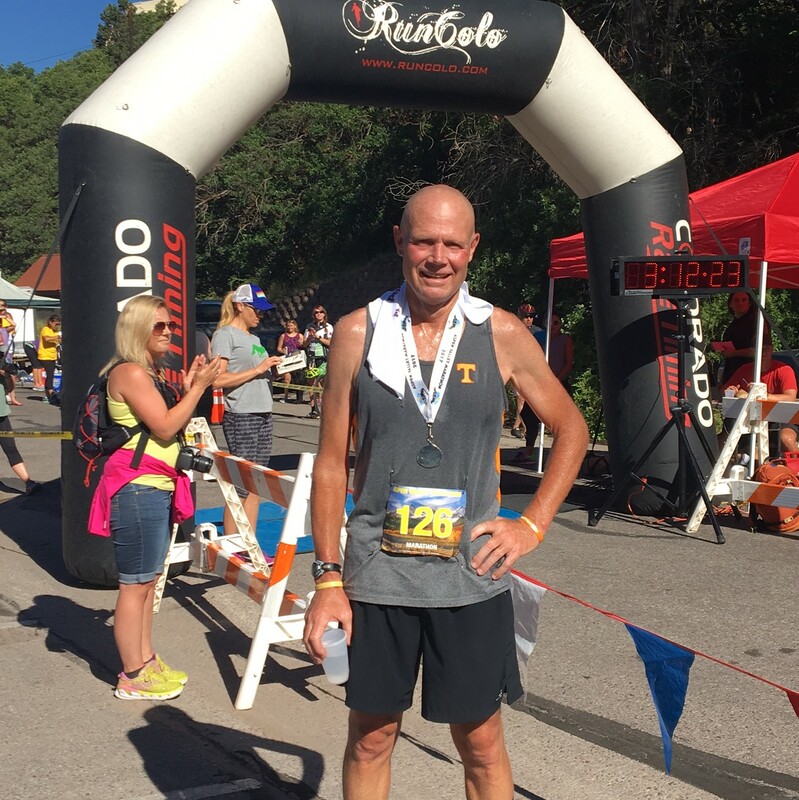 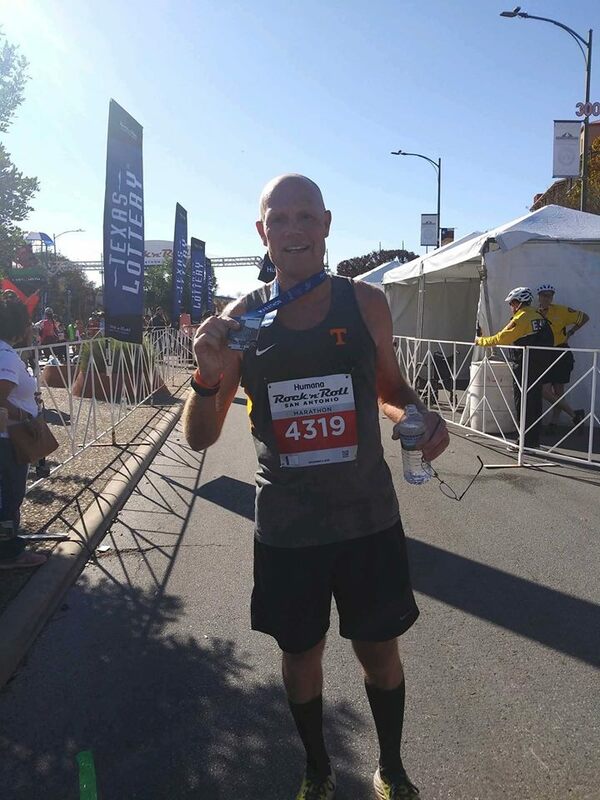 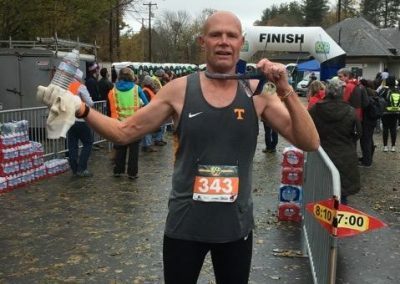 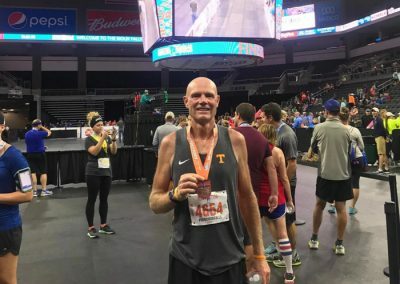 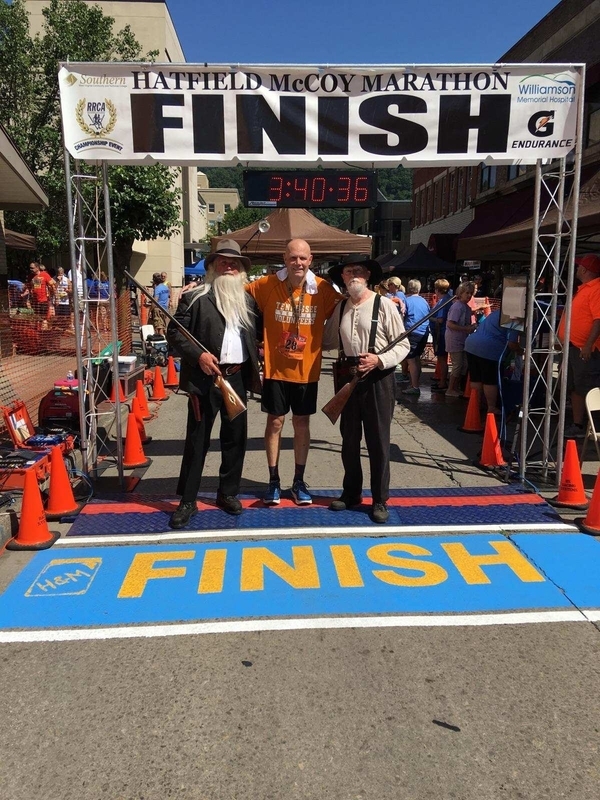 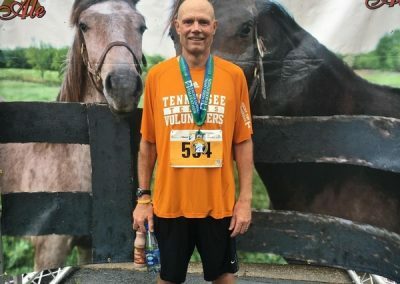 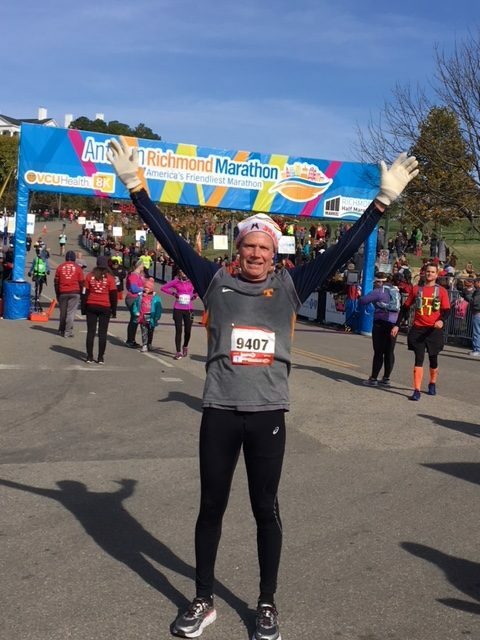 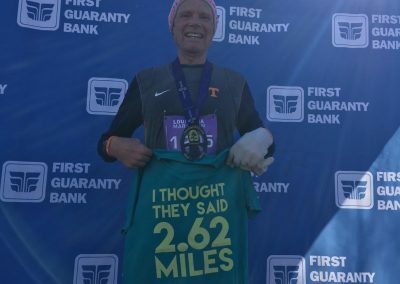 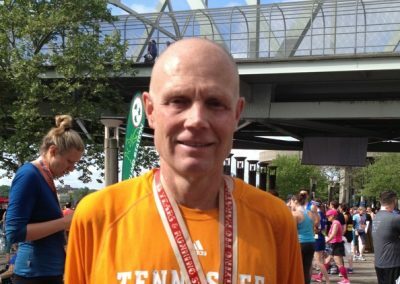 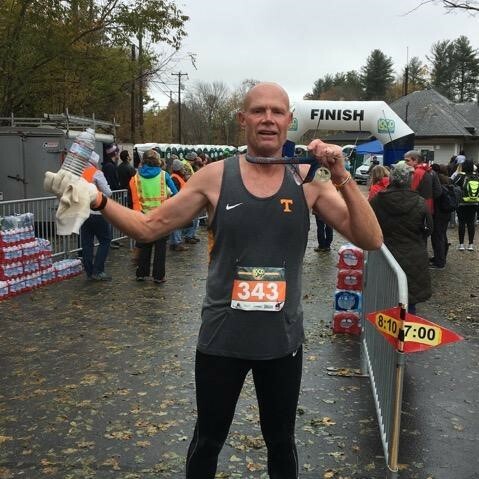 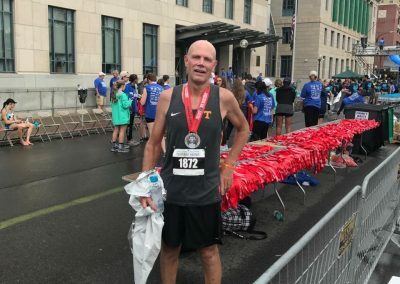 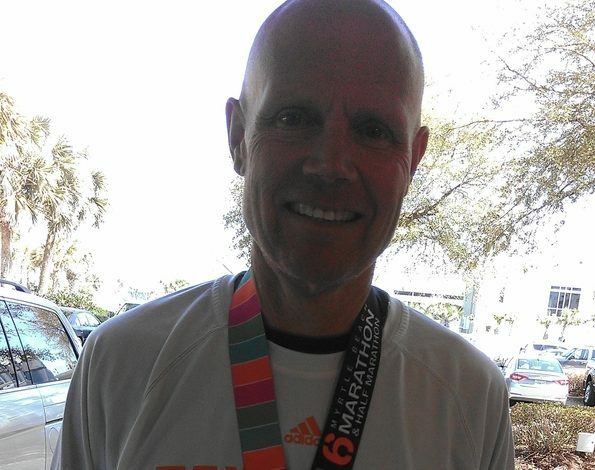 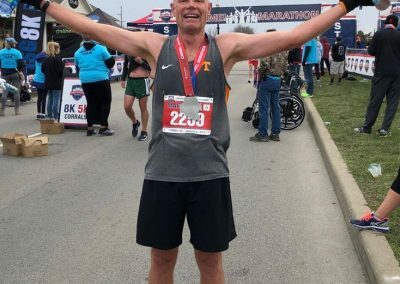 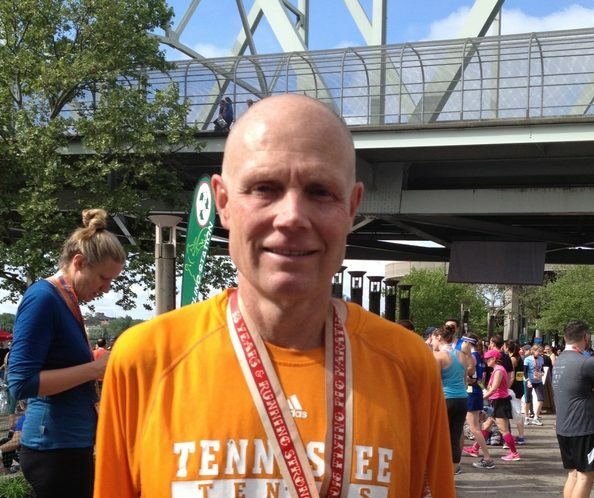 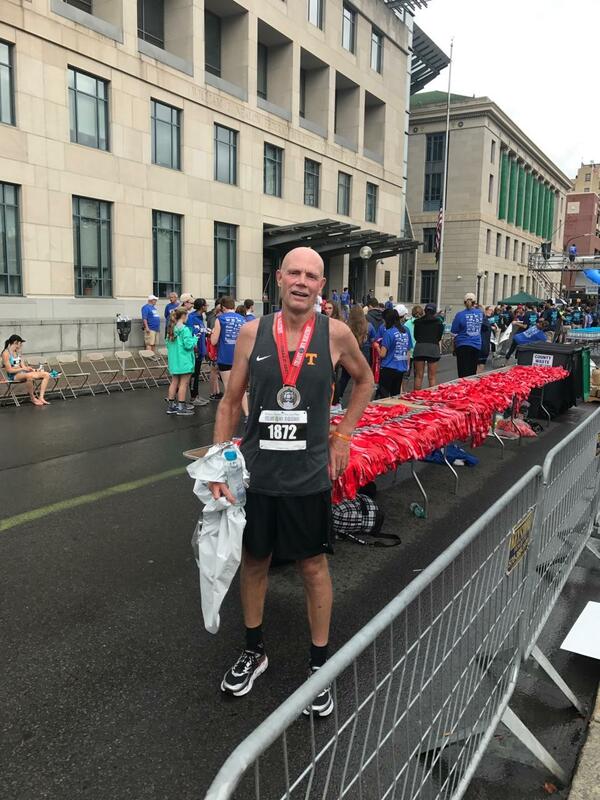 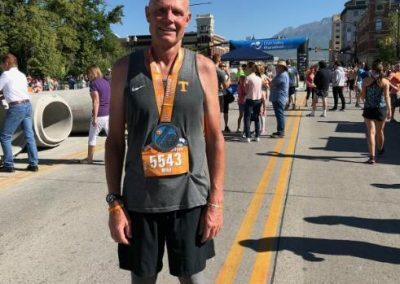 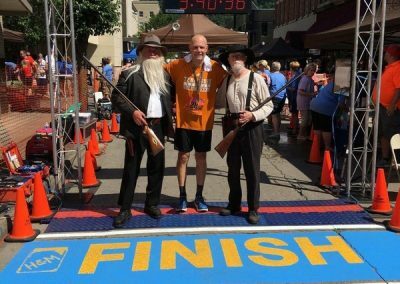 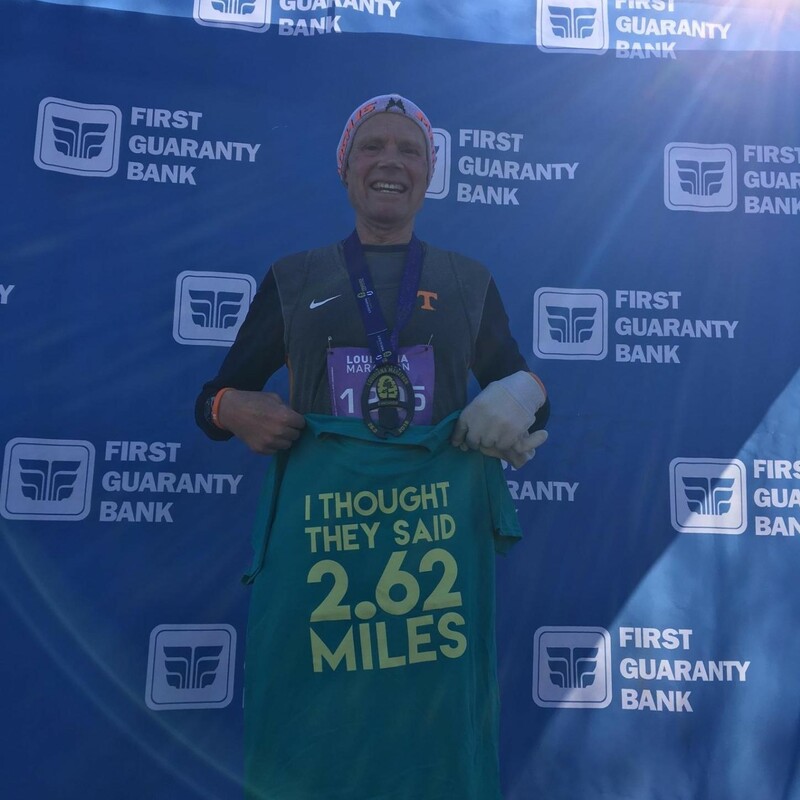 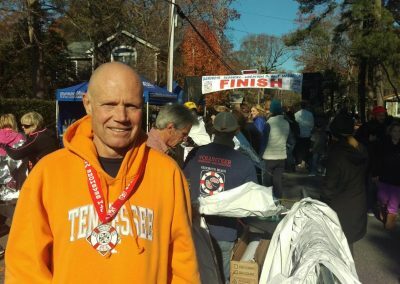 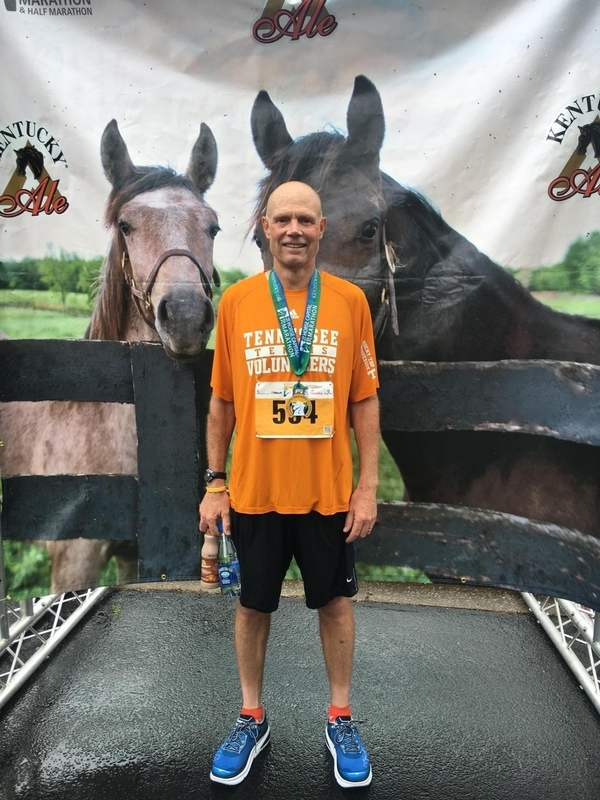 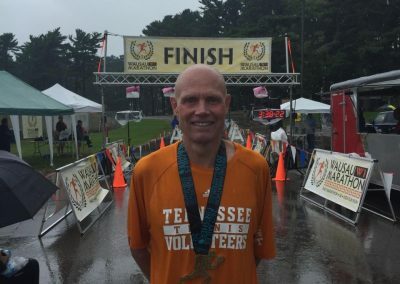 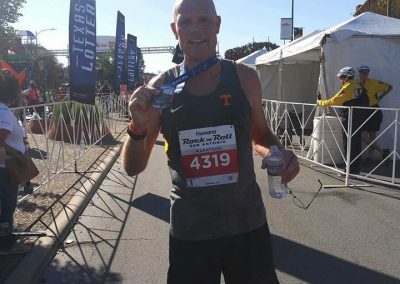 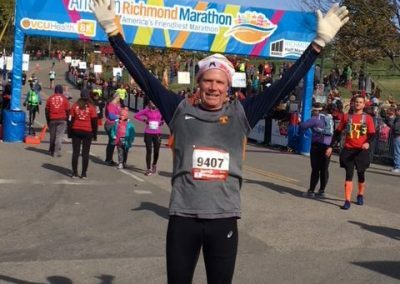 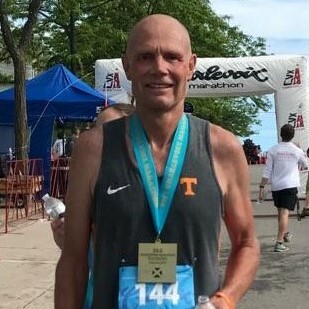 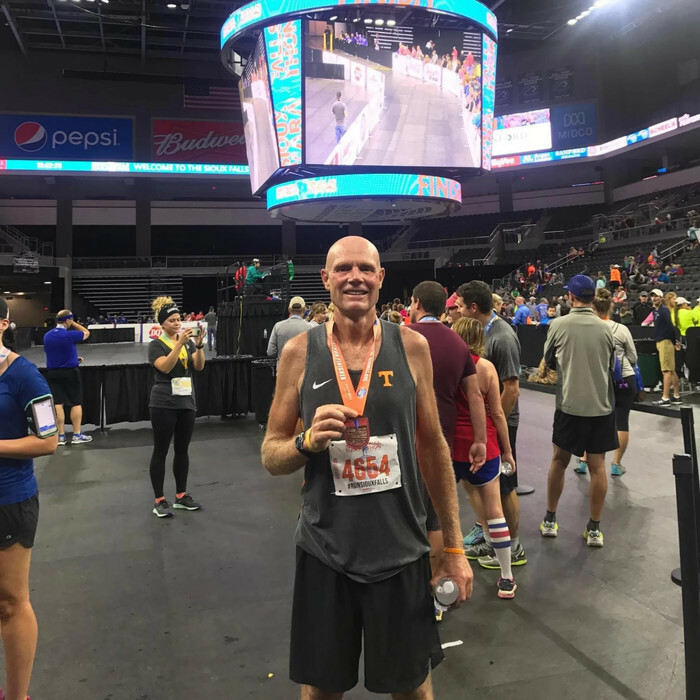 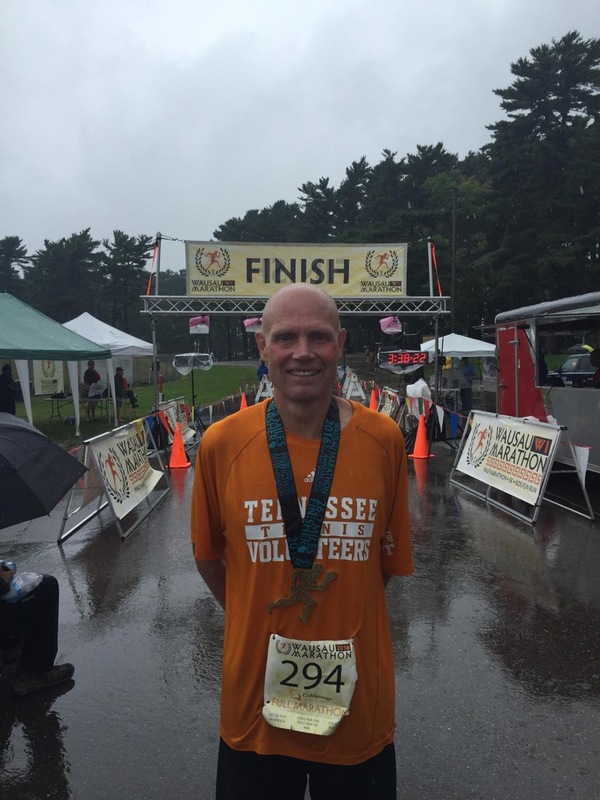 Please check out this amazing news article which ran in the Knoxville News Sentinel which depicts Mike’s motivation to run for Sean and the cause.